Ilana Accessories is a leader in the area of Custom Made seat covers. Manufactured on site at our Abbotsford factory, our Custom Made seat cover service is second to none. 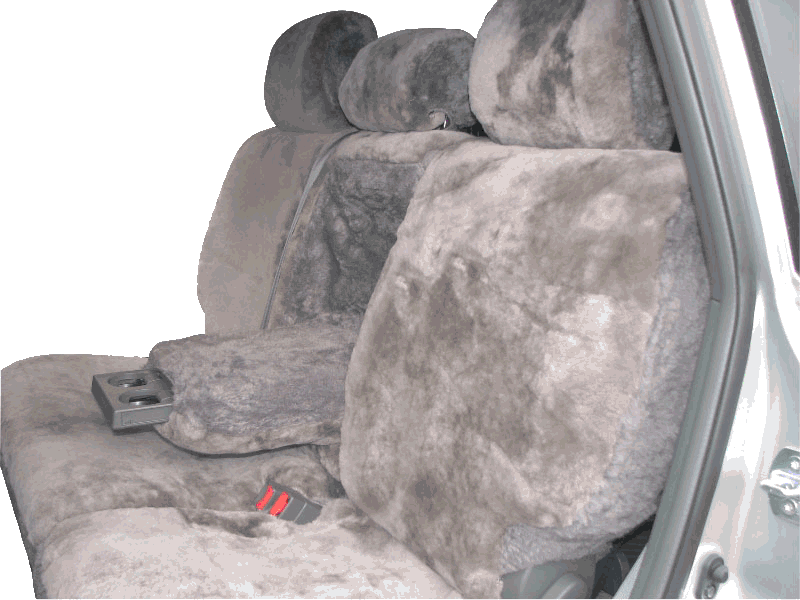 We have a large range of fabrics and sheepskin in many colours which are available to order as a Custom Made seat cover to suit your specific vehicle. Our vehicle pattern library is vast and we can cater for most vehicles from 1967 onwards. 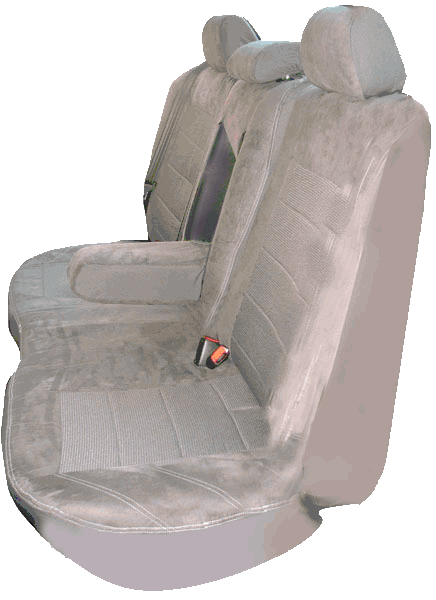 Custom Made seat covers can be manufactured for front, middle or rear seats. We can also make custom make seat covers to suit bucket seats, bucket and 3/4 benches, full benches, make allowances for seats with armrests, gear-stick cut outs, splits in the base and backrest. Custom Made seat covers generally take up to 10 working days to complete. We also have an express 3 day custom made service for a nominal fee per row. If you have any queries regarding custom made seat covers, please view our FAQ page or you can get in touch with us via our Contact page.